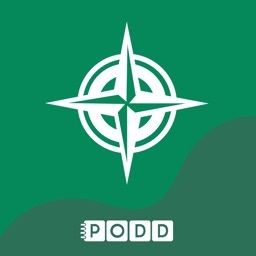 The Compass app is created by Tobii Dynavox, a Tobii Technology Company, and the industry leader in helping connect lives through communication. This version of Compass includes the premium Gateway pageset. Created by Dr. Joan Bruno, Ph.D., CCC-SLP, Gateway is comprised of single words that can be joined together to create longer messages. Gateway has evolved over the years to reflect a variety of developmental levels, types of communicators, and changes in technology. Compass provides a voice for individuals who cannot use their natural voice to participate in their everyday lives. Compass is the sixth generation of software from the company that you can rely on to provide a pathway to communication success. With the ability to quickly customize your communication pages, Compass provides all individuals, no matter their age or communication level, the power to communicate with everyone who is important in their life. 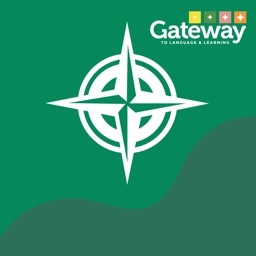 Gateway with Compass also includes all the content found on Tobii Dynavox devices and the Compass app, Providing the largest variety of communication content available in any AAC solution. In addition to the exciting and dynamic communication options available at your fingertips, the Compass app uses the power of cloud technology to manage and update your communication pages anytime and anywhere. 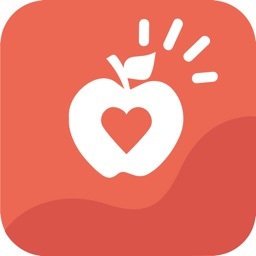 Compass seamlessly connects with your personal “myDynaVox” account which gives you access to teaching and therapy supports, the ability to share content between family, therapist, other users, and other members of the support team, as well as backup and restore your communication files. The cloud-based myDynaVox portal is a feature that is free with your purchase of Compass. 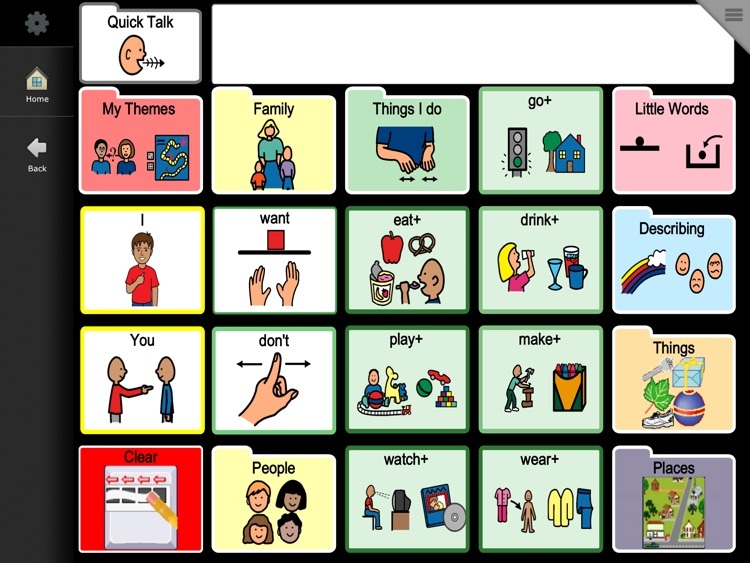 Multiple communication pageset options are designed to provide a starting place based on age, interest, ability level, and prior experience with communication apps. A full-featured, integrated core word strategy based on years of experience working with a variety of users. 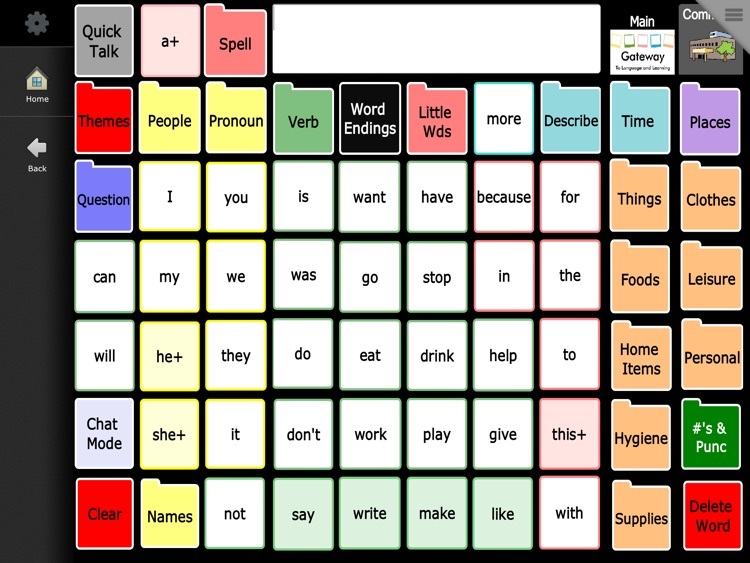 This vocabulary is designed to build language and literacy skills. 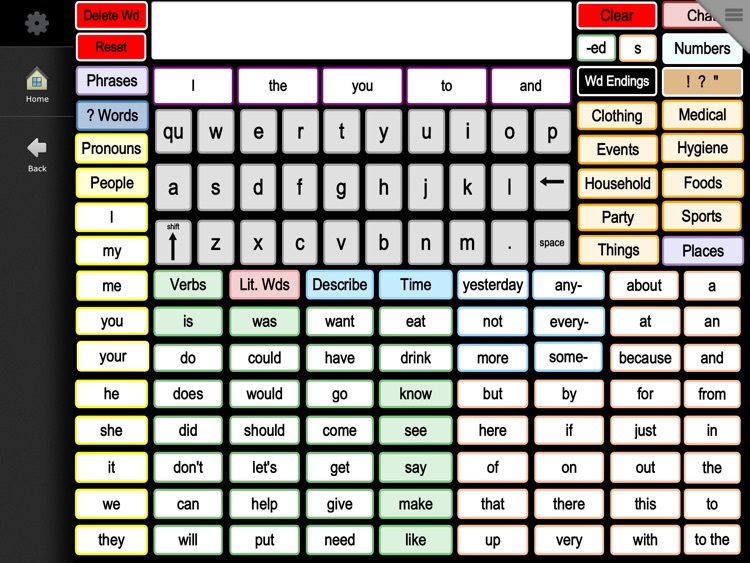 For literate users, a large collection of rate enhancement methods are provided, including SwiftKey word prediction, phrase prediction, character prediction, slots and fillers, and rapid retrieval of previously spoken messages. Multiple access methods are supported, including: direct touch, switch scanning, and keyboard. 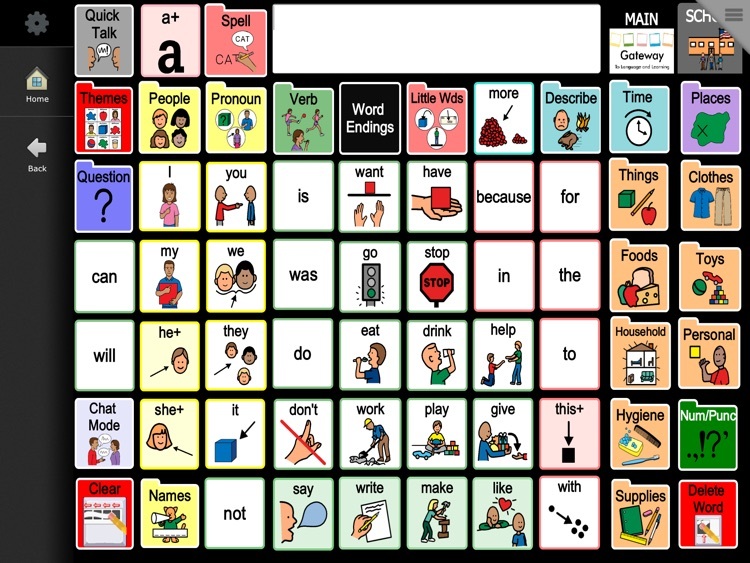 Symbol-based communication support utilizes PCS™ symbols, the most widely-used symbol set for communication and learning in the world. Digital photos and images can be added to personalize communication through the use of the built-in camera on your iPad. Compass supports male and female TTS voices from IVONA. Free cloud based technology support, unique to Compass, comes with our app. 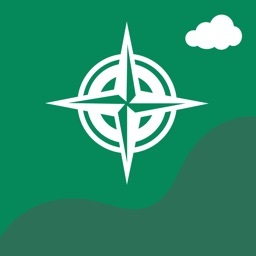 Compass provides quick access to your “myDynaVox” account; allowing you anywhere, anytime access to back-up, restore, and share customized pages between the entire support team, through an internet connection. myDynaVox connects you directly with a community of clinicians, technical experts, and peers for help and support. Quickly and easily receive content updates as they become available. 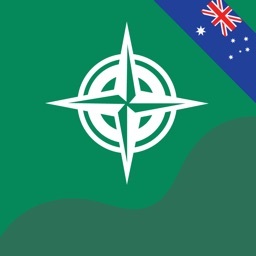 Once Compass is installed on your iPad, no active internet connection is required for day-to-day communication use.